Welcome to SkyQuest Aviation Ltd. and congratulations on taking the first steps in becoming a pilot. We have been in business for over 15 Years with many more years of combined experience. We have been proudly training new and experienced pilots since 2003. We are located at the Langley Regional Airport, 47 Kms (30 miles) east of Vancouver in Canada, where we operate out of the oldest hangar at the airport continuing a long standing tradition of excellence in training. Our training facility is modern and our equipment is first class, in order to meet all your flight training requirements. SkyQuest Aviation Ltd. enjoys in house examination facilities making it convenient for students to challenge their Flight Tests and Written Examinations without having to travel to another location. We offer a variety of programs from initial training to vocational career training. 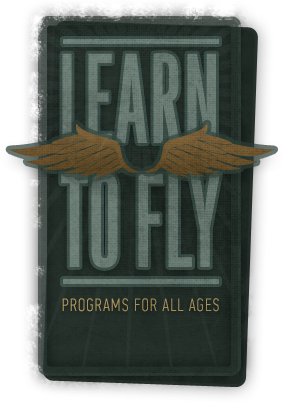 If you looking to learn to fly for fun or as a career we have a program for you. Have a look at our Training Programs.